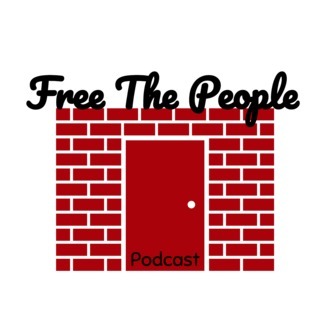 Welcome to the Free the People Podcast, where we discuss anything from current events, to politics and the downright bizarre. Please join us on our journey as we adventure through the human mind and discuss the fascinating aspects of the world we live in. We are your hosts, Tory, Chuck, and Dru. 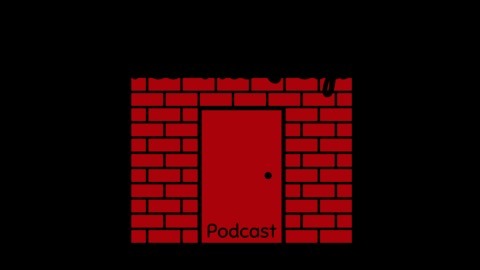 Each week we will record a new episode in a casual and conversational setting, full of all kinds of fun stuff like Real People Interviews - where we dive deep into the lives of real people to hear their personal stories, whether they be funny, tragic, or just plain weird. Hear about our Beef of the Week, and listen in on our Dear Diary entries. We are hear to rant, laugh, inform, and explore what it is that makes us who we are. Download, subscribe, and follow us as we do our best to Free The People. Are middle-class Americans doomed to work until they die? This week, we talk about being overworked. Is that a thing? Compared to other countries, it certainly looks like the good U.S. of A could learn a thing or two. Like mandating that your employer gives you a minimum amount of paid vacation days. Wouldn't that be nice? We also cover retirement trends in this nation and others, "Beef" about the big man not caring about his hard workers, make up a word, and get a song stuck in your head. That's a loaded episode! Don't miss Dru's "Dear Diary" about his fun time with energy drinks! And as always, please RATE & REVIEW!